Joseph Henri Maurice "Rocket" Richard, born on 4th August 1921, was a professional ice hockey player from Canada. 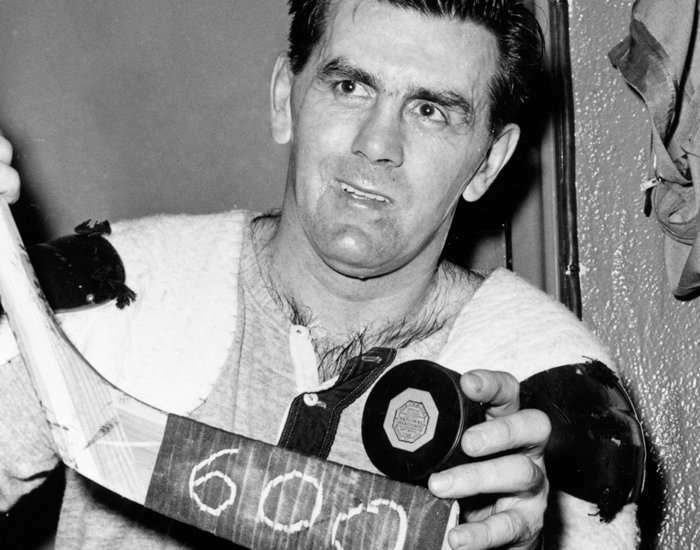 Maurice was the first player in the history of NHL who scored 50 goals in a season. 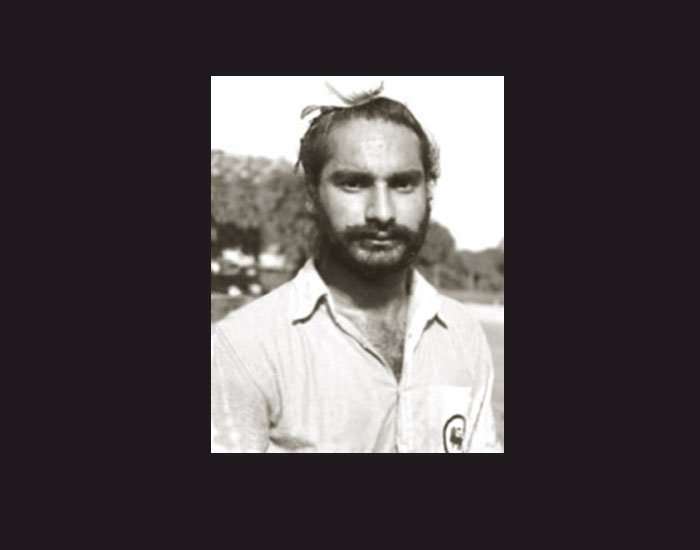 Udham Singh Kular, born on 4th August 1928, was a former professional field hockey player who played for India. 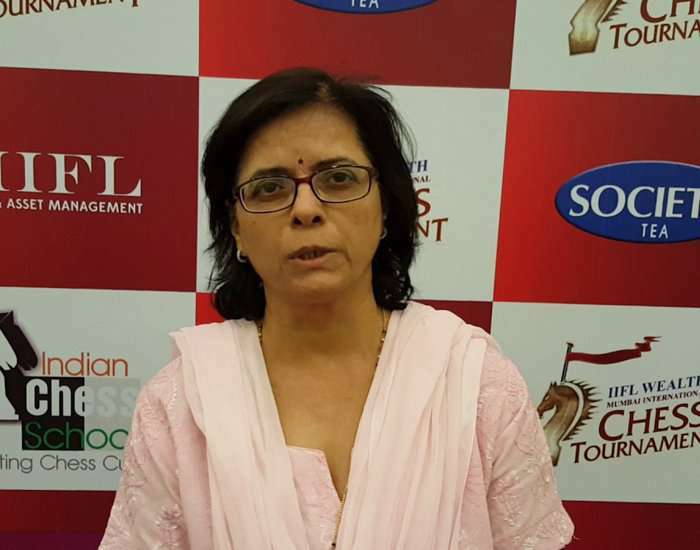 Born on 4th August 1961, Bhagyashree Thipsay is a prominent chess player from India who holds the title of Woman International Master (WIM). Bhagyasree Thipsay won the Indian Women's Championship five times in the years 1985, 1986, 1988, 1991 and 1994 held at the places Nagpur, Jalandhar, Kurukshetra, Kozhikode, and Bangalore, respectively. She won the Asian Women's Championship held at Bhopal, in the year 1991. Born on 4th August 1990, Agnishwar Jayaprakash is an engaging sportsperson (swimmer), hardworking entrepreneur, and a remarkable human being. Agnishwar Jayaprakash is the first youngest Indian swimmer who created national records in six swimming events. Agnishwar is the youngest swimmer who represented India at the International Championship of 2004 which were held in USA. In 2007, he became the only Indian swimmer to win six gold medals at South Asian Games. Agnishwar qualified the finals of 2011 FINA World Cup at five distinct levels. 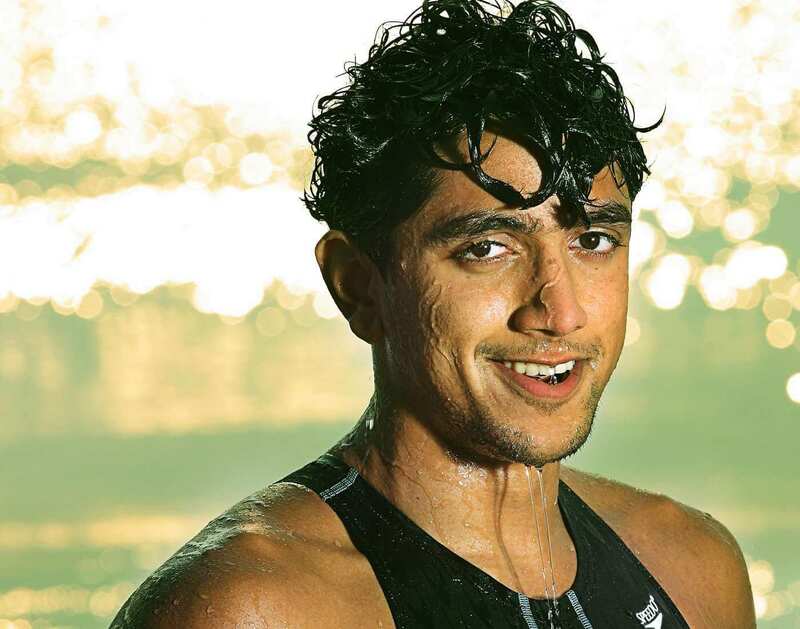 He is the only Indian swimmer to win medals in Bahamas Swim Meet that was held in the year 2012. 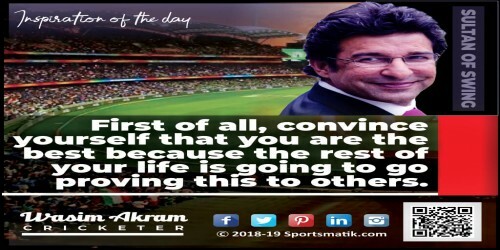 He received “Best Sportsman Award” by Tamil Nadu Government in 2012 for his firm dedication and sincere efforts towards sports.